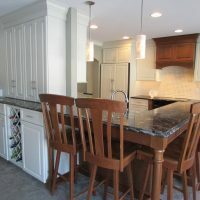 This kitchen is all about mixing and matching to get the look you want! 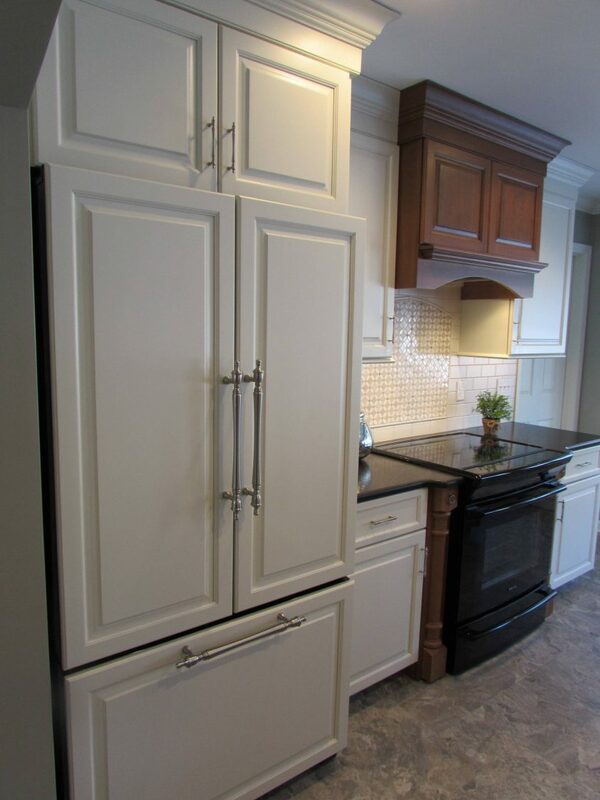 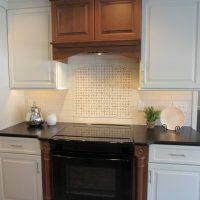 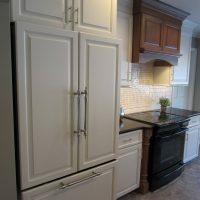 The customers chose Signature Custom Cabinetry in both a Cherry stained finished & a painted finish. 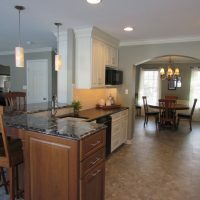 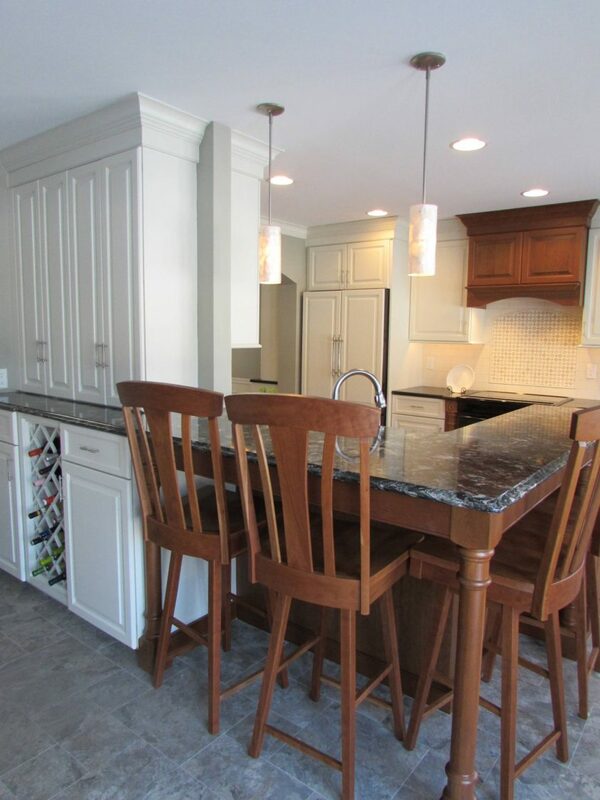 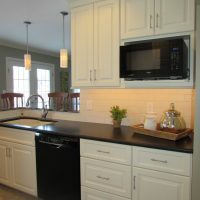 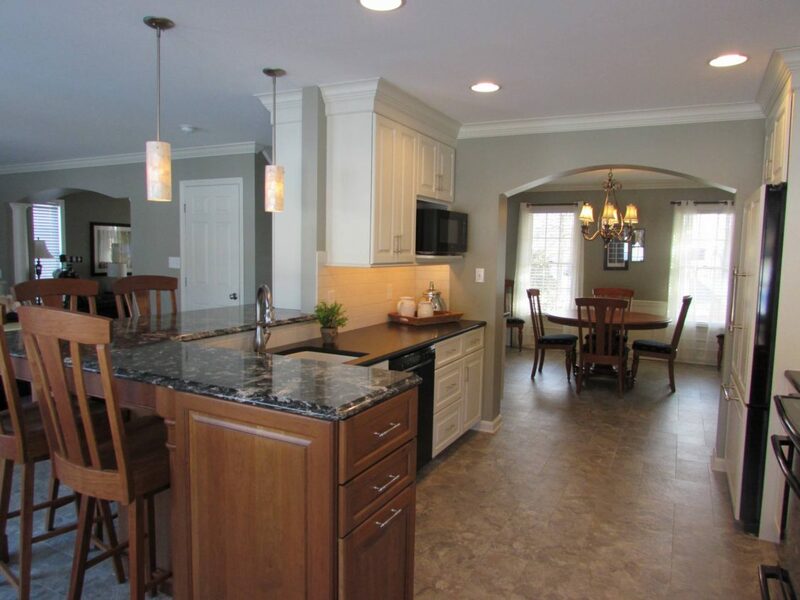 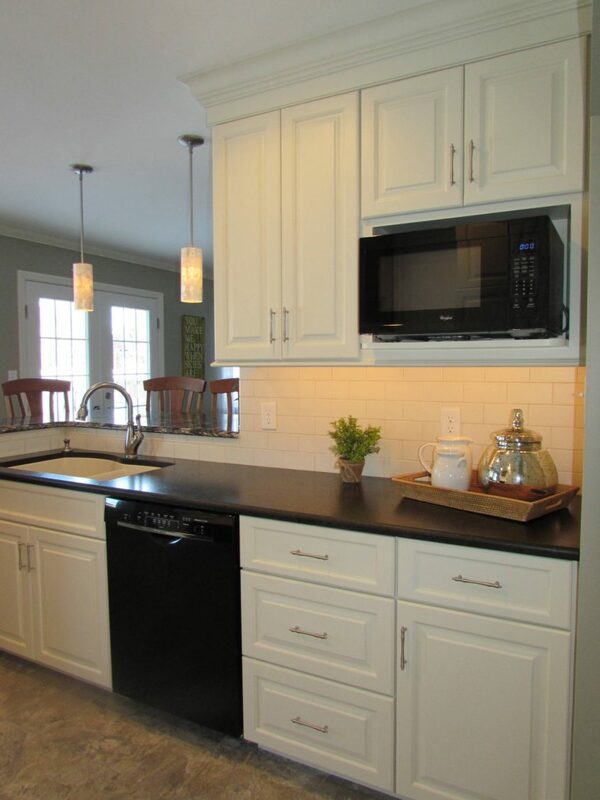 They also combined Cambria Quartz & Granite countertops to achieve their desired look. 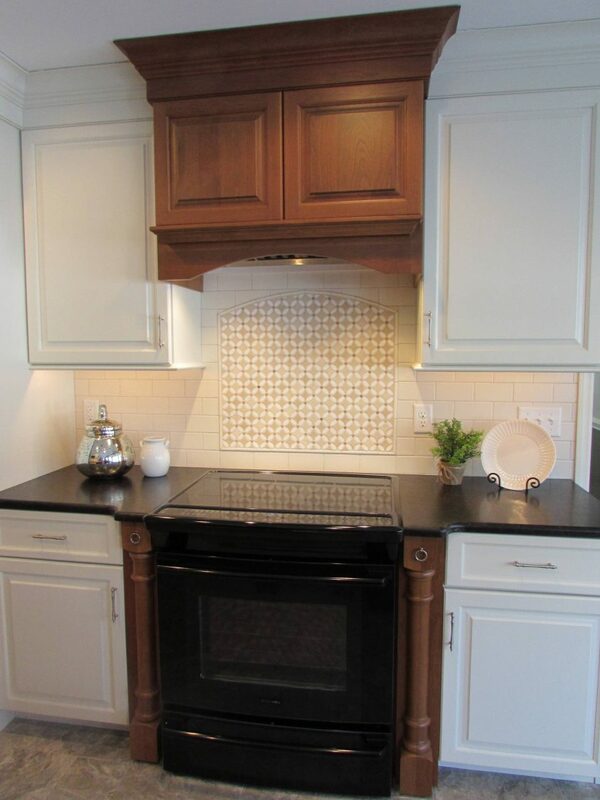 The built-in refrigerator and decorative tile backsplash pull this one-of-a-kind space together.